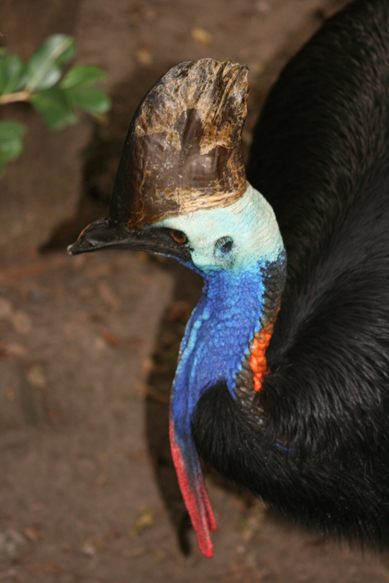 Cassowary – from long ago…. 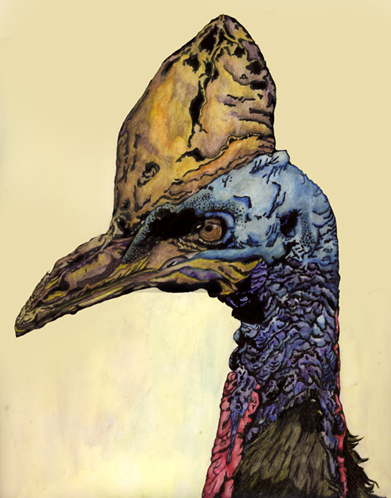 This Cassowary drawing is one I completed as part of my HSC Art Major Works – a long time ago….. I used the fine rotring pen that I have resurrected for my recent illustration course work and used watercolour pencils for the colouring. Serious harm for people and pets. 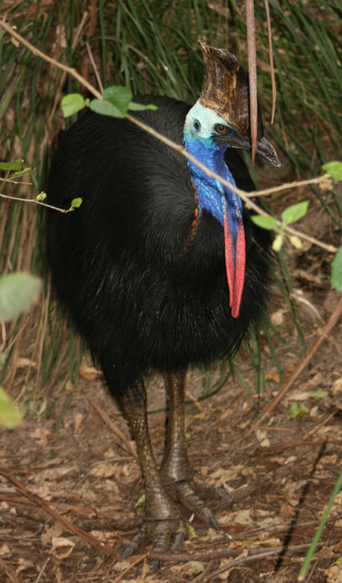 That being said one of my most favourite children’s books is The Cassowary’s Egg written and illustrated with totally engaging and wonderful illustrations by Gary Fleming.